Few months ago Pakistan Cricket Team badly lost to Australia in Test and ODI series that was played in Australia and after this defeat Pakistani Cricket Team was completely changed. Later on Pakistan lost to Australia in T20 World Cup Semi Final two months ago from now. Now Pakistan is in England where it is going to Face Australia in T20 Series. its right time for Pakistani team to take Revenge of Australian tour and T20 Semi Final defeats from Australia. Pakistani Team is also set for this and many senior players are also back in the team. Captain Shahid Afridi is also hopeful to take part in T20 series against Australia after recovering from injury. However defeating Australia will not be very easy because Australian team is very strong in batting and bowling department. 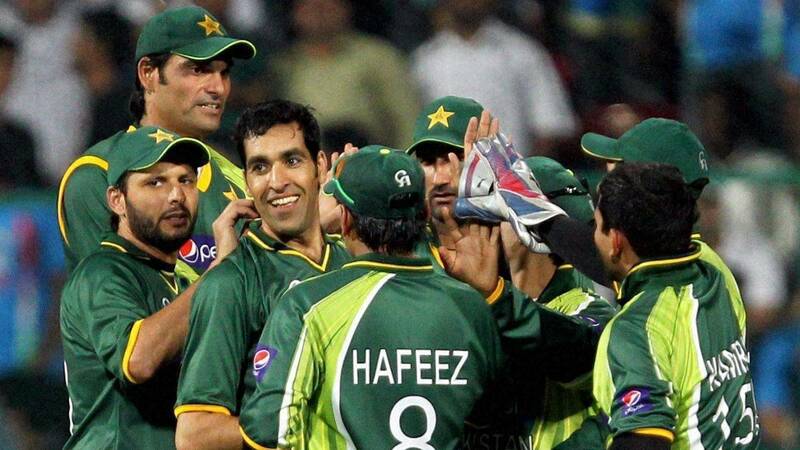 First T20 Match between Pakistan and Australia will be played on 5 July 2010.